/ Modified feb 6, 2019 10:06 a.m.
Randi Dorman brings the candidate count to six in the race to replace outgoing Mayor Jonathan Rothschild. 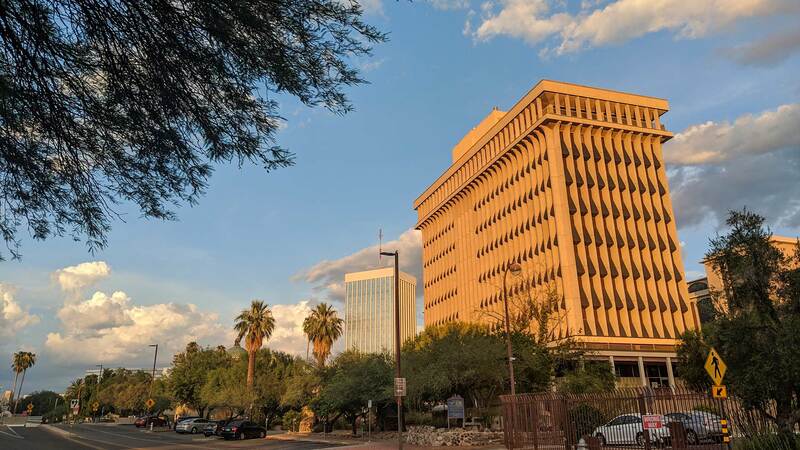 The chair of the Downtown Tucson Partnership, Randi Dorman, is entering the race to replace mayor Jonathan Rothschild, who declined to run for another term. Dorman is the sixth candidate to file papers with the city for the mayor's race. Her campaign is planning a formal announcement next week. Dorman says the same vision that led her and her partners to convert a former ice factory into a downtown residential loft in 2002 will guide her leadership of the city. Others who've filed candidacy papers with the city so far include former state lawmaker Steve Farley, current council member Regina Romero, along with Frank Konarski, Denny Crafton and Sam Nagy.